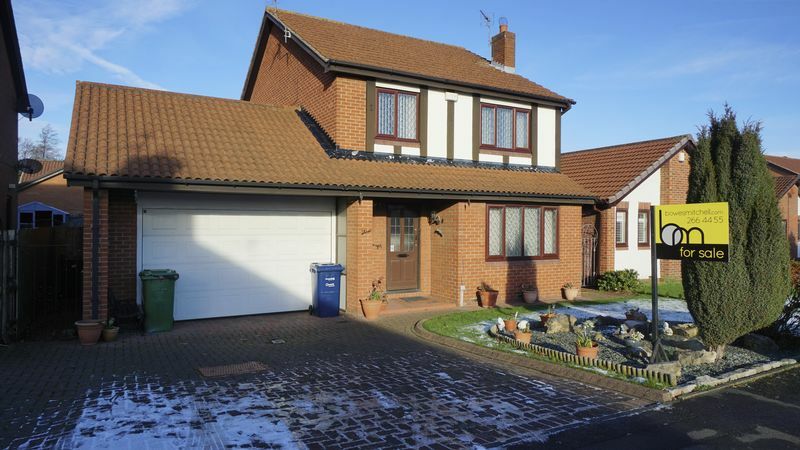 An excellent opportunity to purchase this spacious modern detached house, situated on a small development of similar executive houses within easy reach of all local amenities. 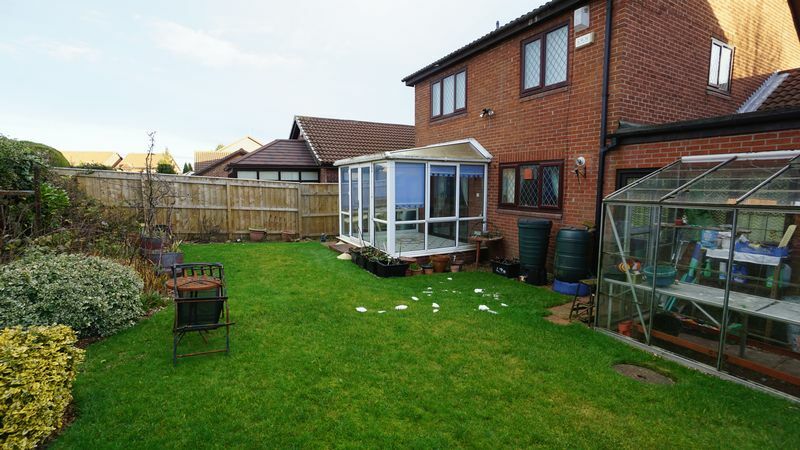 Benefits include gas central heating and UPVC double glazing, however, general updating and re-decoration is required to suit personal taste. 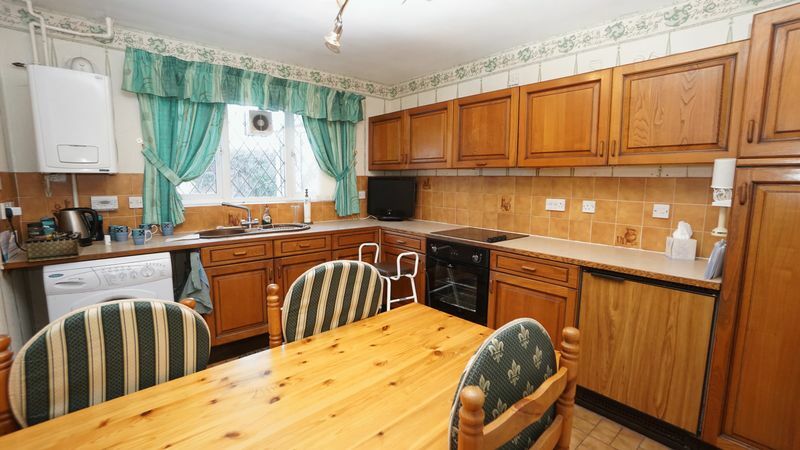 The accommodation briefly comprises entrance lobby with ground floor W.C., two separate reception rooms, conservatory, breakfasting kitchen and generous utility room. 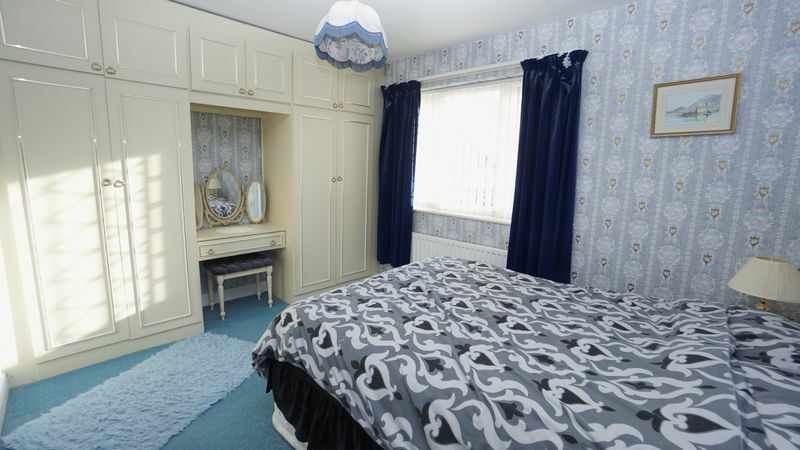 To the first floor there are four good sized bedrooms, master with en-suite shower room and family bathroom. 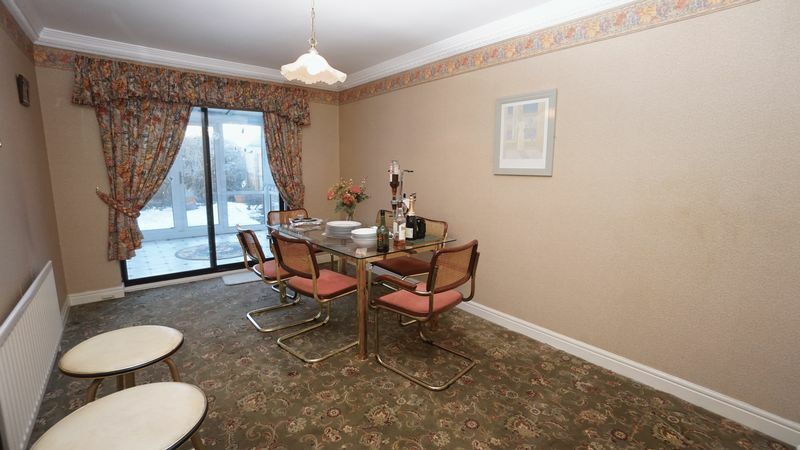 Externally there is a double driveway leading to an attached double garage and well maintained gardens to front and rear. An early viewing is recommended to avoid disappointment. 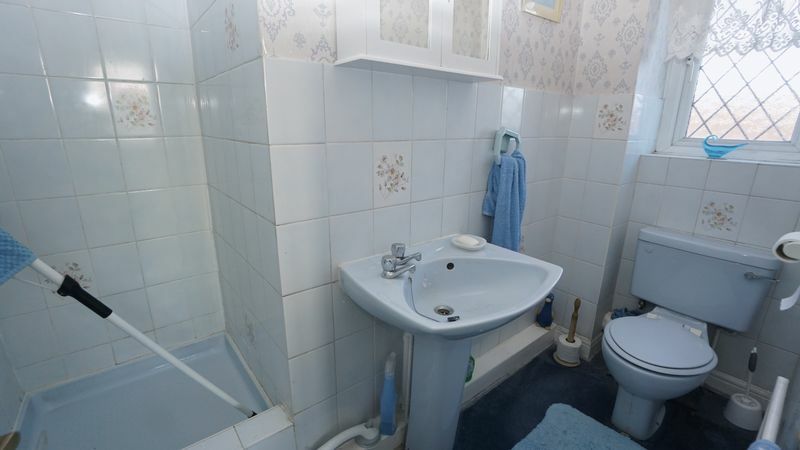 Wash hand basin, low level wc and a central heated radiator. 18' 0'' x 11' 11'' (5.49m x 3.63m) Approx. 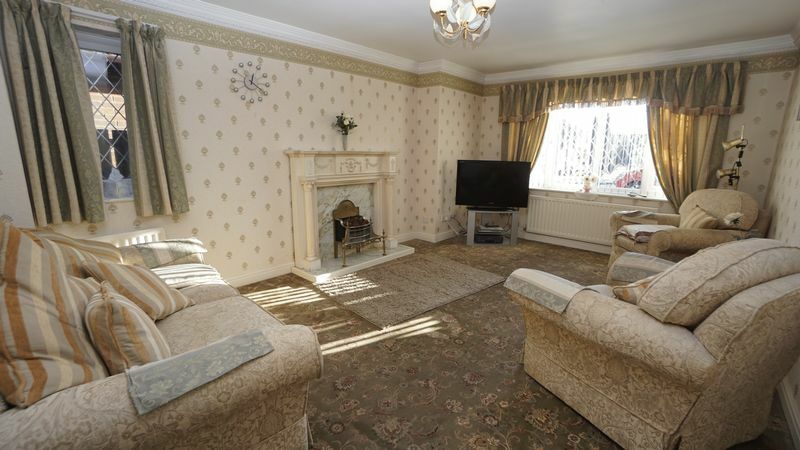 With two double glazed windows, feature fire surround with marble hearth, coving to the ceiling and two central heated radiators. 15' 5'' x 9' 5'' (4.70m x 2.87m) Approx. 10' 4'' x 8' 10'' (3.15m x 2.70m) Approx. 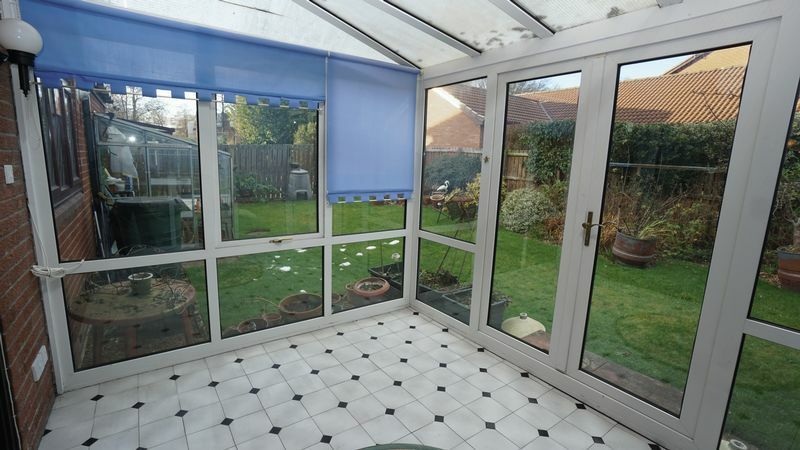 With tiled flooring and a door leading out to the rear garden. 11' 9'' x 9' 11'' (3.58m x 3.02m) Approx. 11' 10'' x 11' 10'' (3.60m x 3.60m) Approx. Fitted wall and base units, access to garage and access to the rear garden. 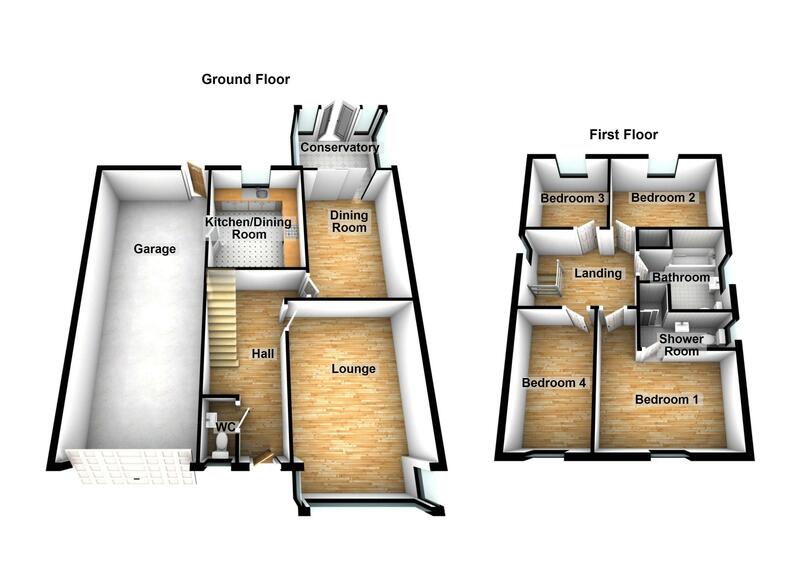 Spacious landing with a double glazed window to the side elevation and loft access. 12' 2'' x 11' 10'' (3.70m x 3.60m) Approx. 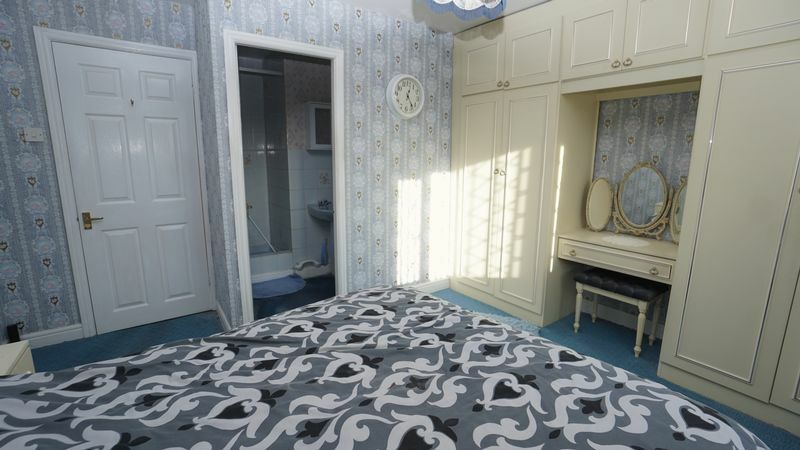 With a coloured suite comprising: Shower cubicle, wash hand basin and a low level wc., central heated radiator. 11' 6'' x 8' 3'' (3.51m x 2.51m) Approx. 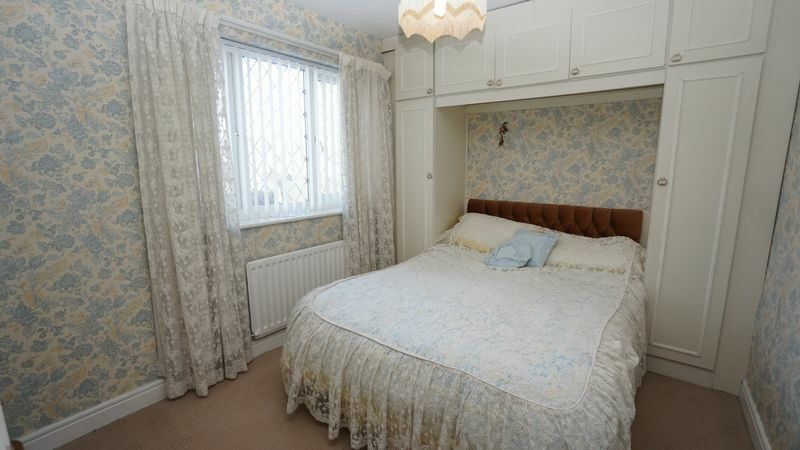 With a double glazed window, fitted wardrobes and a central heated radiator. 12' 0'' x 7' 3'' (3.65m x 2.22m) Approx. 8' 5'' x 8' 2'' (2.56m x 2.48m) Approx. 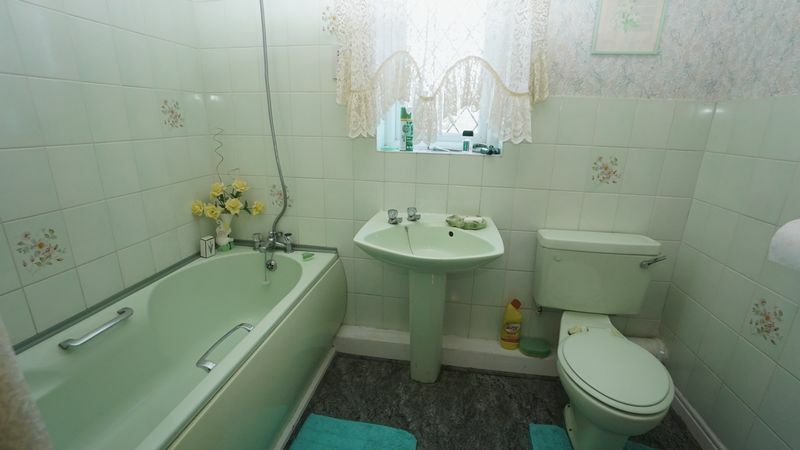 Coloured suite comprising: Panelled bath, wash hand basin and a low level wc, tiled splash back and a tiled flooring. To the front a lawned garden with planted shrubs, double driveway and access to the garage. To the rear a generous sized garden, lawned with planted borders and patio area.